Okay, not all people but a lot of them. And they really show their true colors when you want to improve! Making the decision to change your lifestyle to lose weight, get healthy and regain your confidence and energy is sometimes overwhelming. 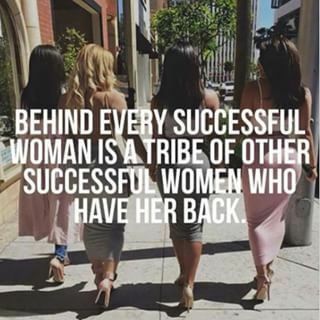 I invite you to join my RoadWarrior Wellness Tribe and surround yourself with positive, encouraging badass women who want you to succeed.